As we transition into Fall I’m finding myself becoming incredibly busy and sometimes it’s hard to keep up with everything. If you’re like me, then it’s likely time to take some time to relax! Relaxing doesn’t necessarily mean going on vacation, but it could mean simply adding 30 minutes to your day for rest and relaxation at home. If you have the right tools then a short 30 minutes of relaxation can be truly groundbreaking. 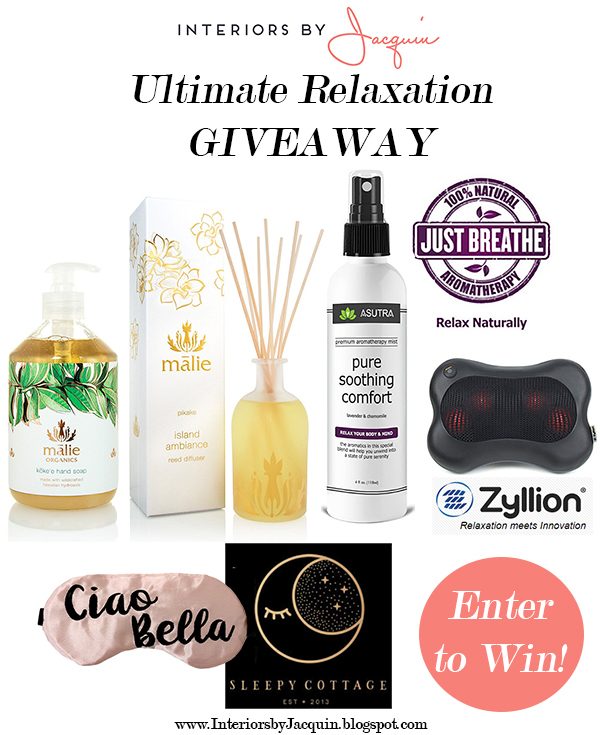 HERE ARE SOME OF THE BEST PRODUCTS ON THE MARKET FOR HELPING YOU TO RELAX AT HOME… and I’m giving them away to one lucky reader in this week’s contest! Pure Soothing Comfort Mist is a heavenly blend formulated by our meditation gurus. A light, clean mist infused with Lavender and Chamomile essential oils that promote feelings of peace and soothe the soul. Definitely the most tranquil of their aromatherapy mists. Crafted from pure essential oils and botanicals. This powerful, deep-kneading shiatsu massager relaxes overused and tight muscles with an advanced heating function to further soothe. This device can be attached to a chair for further convenience. Ciao Bella! A favorite Italian greeting for that special someone. Made from blush satin with black embroidery with a strap that won’t slip while you sleep! 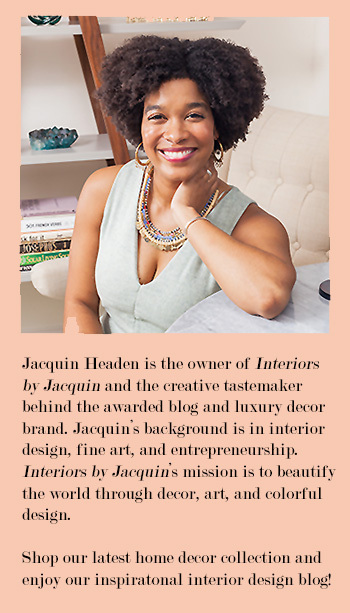 Support the blog by voting for me in the Amara Blog Awards HERE.